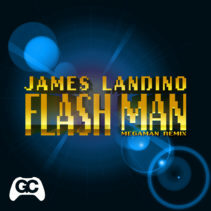 Flash Man is an Electro House remix of Mega Man 2 by James Landino! 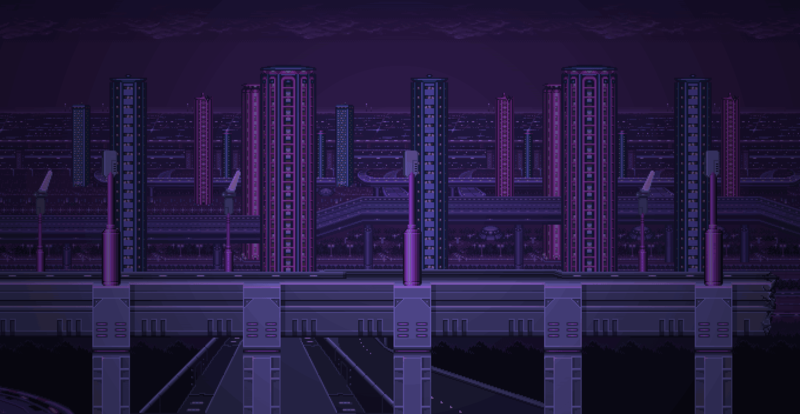 The origins of this track date back to 1988, when Capcom first released Mega Man 2 on the Nintendo Entertainment System. This track is a remix is Flash Man’s theme, and features video edited by Cutman Plays and FuNipz, with footage from Smash Bros, the Mega Man animated series, and gameplay from MegaMan 2!